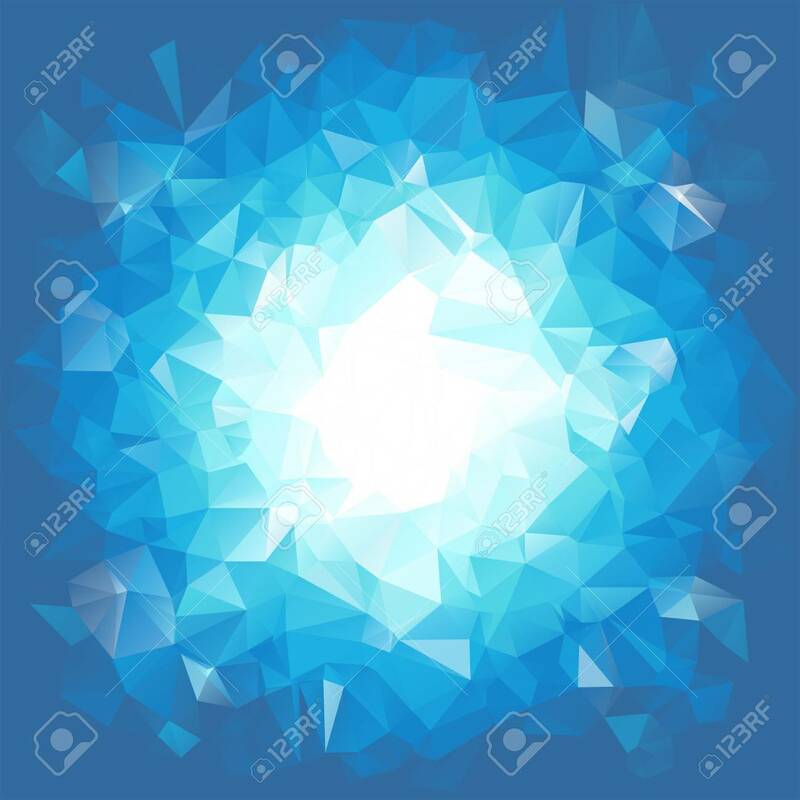 Blue Triangular Explosion In A Low Poly Style. EPS8 Vector With.. Royalty Free Cliparts, Vectors, And Stock Illustration. Image 39832778.